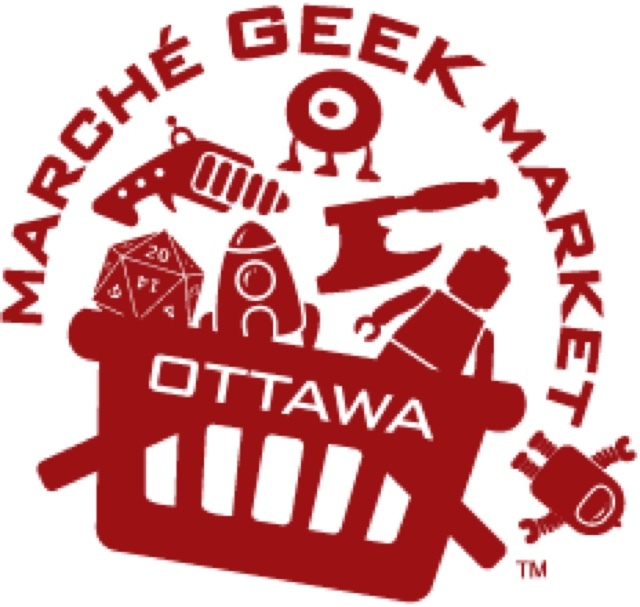 Once again, the Ottawa Geek Market rolls into town! 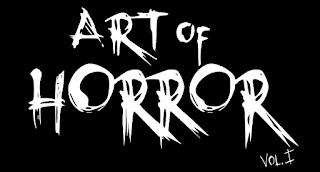 OH will be there at booth 113 so drop by and say hi! The fun starts at 10am tomorrow. And stay tuned for a few announcements!